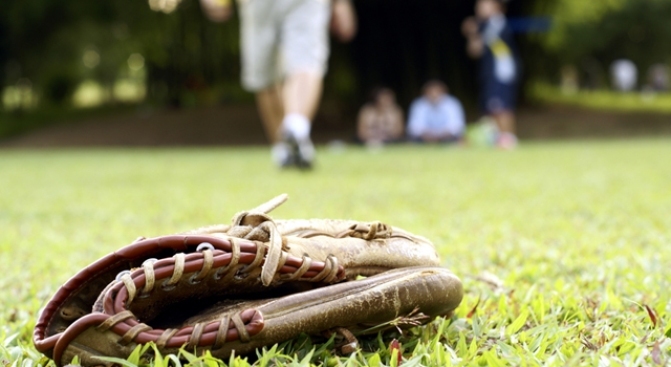 A softball tournament will raise money for families in Newtown. People across the country have been doing what they can to help residents of Newtown, Connecticut after a school shooting took the lives of 20 elementary school children and six adults. One of those fund-raising efforts will bring 58 softball teams together at Fastpitch Nation in Bloomfield between Wednesday and Friday to play 29 games to raise money for families in Newtown. David Rocha, who owns Fastpitch Nation, used to live in Newtown and his daughter attended Sandy Hook Elementary School for kindergarten. His goal was to raise $15,000 and he met the goal. The minimum donation per team/per game was $150, but teams can donate as much as they want above that. A commemorative T-shirt will be sold for $20 and all the profit will to the "Sandy Hook Support Fund." Molly Rathbun, a four-time All American Pitcher from Eastern Connecticut State University and one of her students, Hannah Gailey, from the CT Mirage 14U Black, have been busily making support ribbons that will be sold for $1 per ribbon. Fastpitch Nation will be donating 10 percent of all purchases made in its pro shop, including bats, gloves, cleats, apparel and more. The NE Mirage Gold has asked Fastpitch to make homeruns easier to hit during this event and they will donate $10 to the fund for each homerun hit during all three days of the event. Fastpitch Nation is located at 62 Douglas St. in Bloomfield.